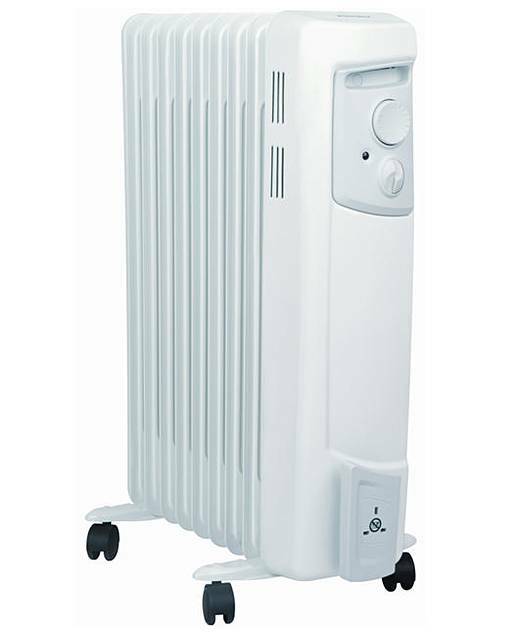 Dimplex 2kW Oil Filled Column Radiator is rated 5.0 out of 5 by 2. 2kW output. 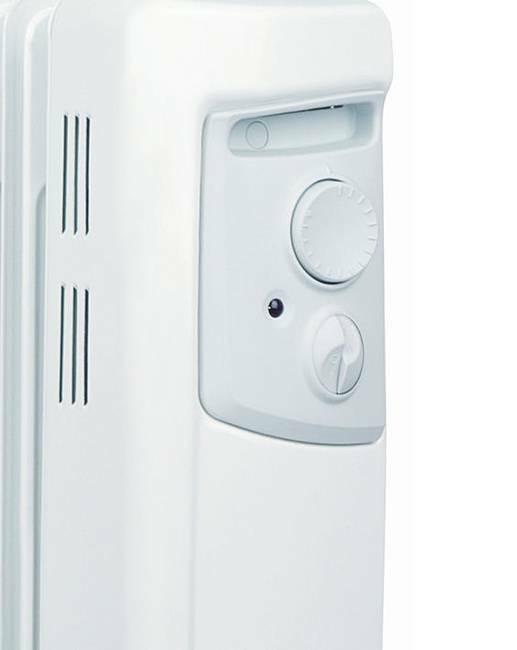 Has two heat settings - 1 or 2kW. Thermostatically controlled. Mains neon indicator, frost setting, easy-glide castors. Has overheat protection and cable tidy. Comes with 3 year manufacturer's guarantee. BEAB and CE approved for added piece of mind. 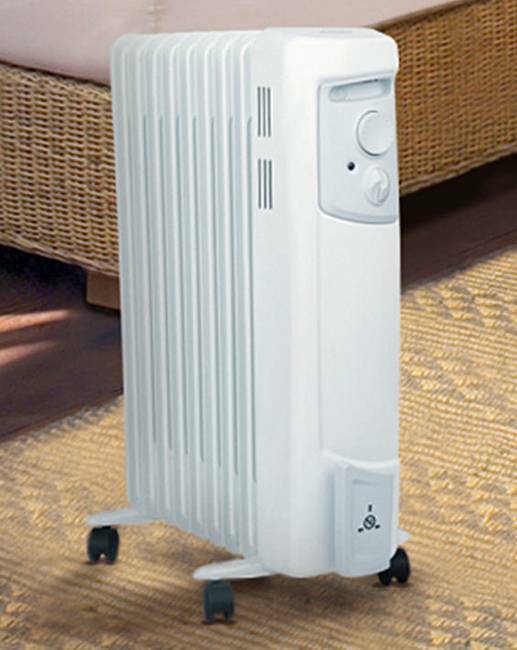 Rated 5 out of 5 by Snailman52 from Great Heater I already have one oil-filled Radiator. The only let down is that it only has two heat settings, where my old one has three. 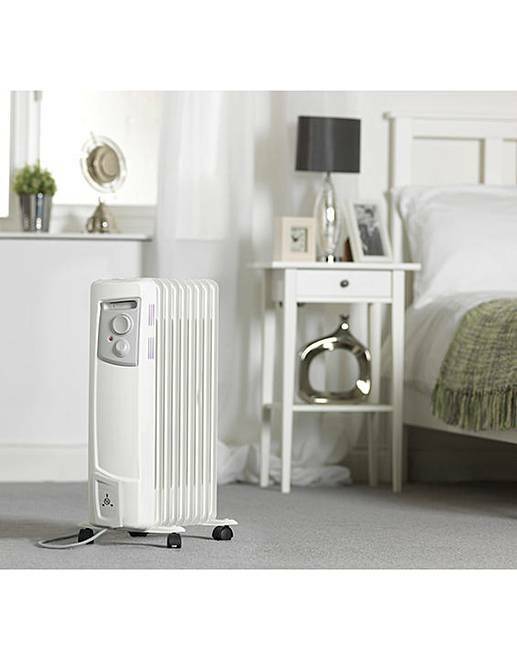 I still find it a brilliant heater.